Corruption is one of the biggest threats in the world. Unfortunately this threat found in every country. This global issue establishes bad governance, stop development and undermines the law. Still, there are a number of countries where corruption is at very low level. Here the list of 10 least corrupt countries in the world, along with their corruption perception index score (CPI) published by transparency international. The CPI score ranges from 0 to 100. The CPI score of ‘0’ indicates a highly corrupt country and a score of 100 signals a perfect country with absence of corruption. Canadian parliamentary system has three main branches, Monarch, Senate and house of commons. Queen Elizabeth II is the current Canadian monarchy. 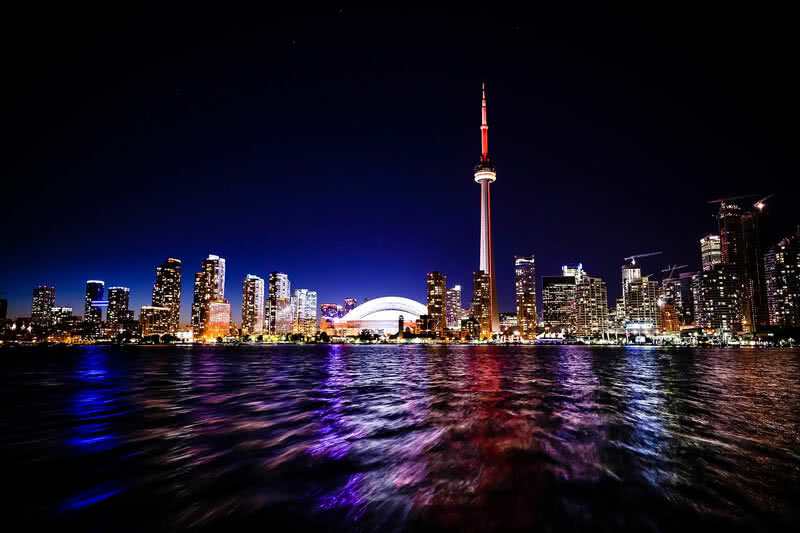 What makes Canada a least corrupt country is its open and democratic parliamentary system. Apart from that, Canada is also known for high quality life, educational system and government transparency. In Canada, the laws are implemented by the executive branch which consist the queen, prime minister and the cabinet. It is the legislative branch (the Queen, the senate and house of commons) in the charge of law making. The laws passed by the executive and legislative branch branch are interpreted by the supreme court of Canada. 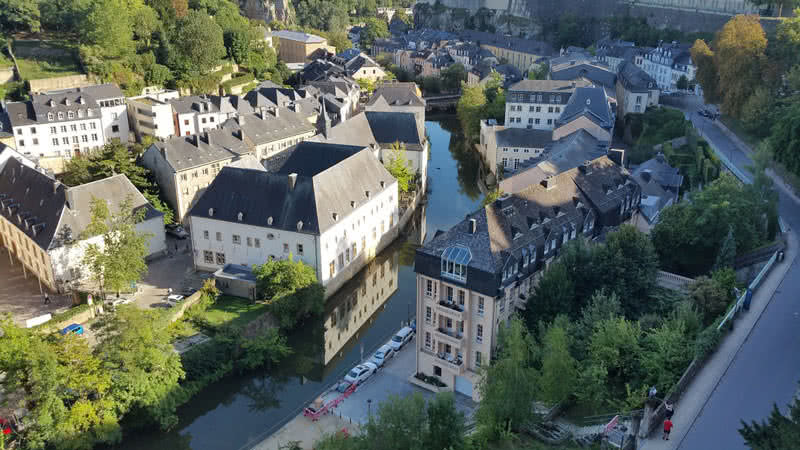 Luxembourg is the richest and one of the smallest countries in European Union. It is the only remaining sovereign Duchy in the world. The low corruption rate is the another great thing about Luxembourg. This country has a unitary parliamentary system with a constitutional monarchy. Luxembourg government is highly concern about the implementation of anti-corruption laws. The administration within judiciary is also very transparent in this country. 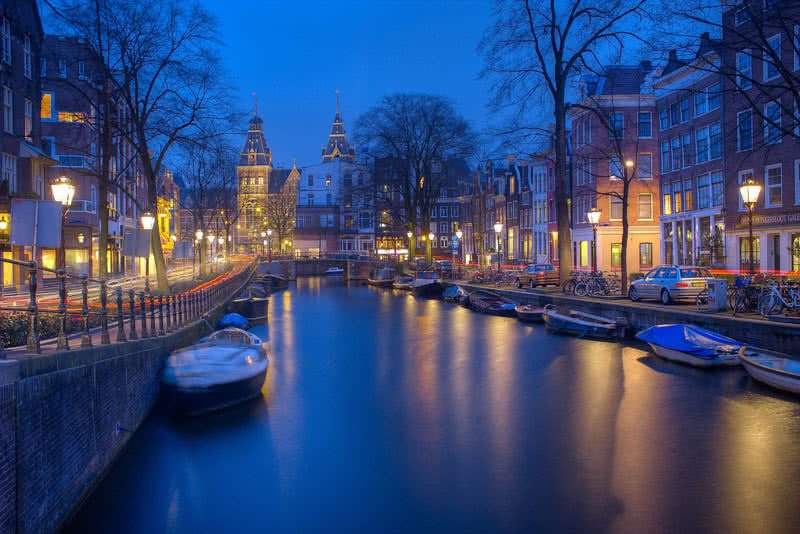 Netherlands is a constitutional monarchy with a unitary parliamentary system. The current head of the state is King Willem Alexander. The King is in charge of appointing the Mayors and Politicians to the government. The prime minister is the head of the Dutch government. To keep the corruption level as low as possible, the Dutch government follows a transparent judiciary and effective anti-corruption programs. 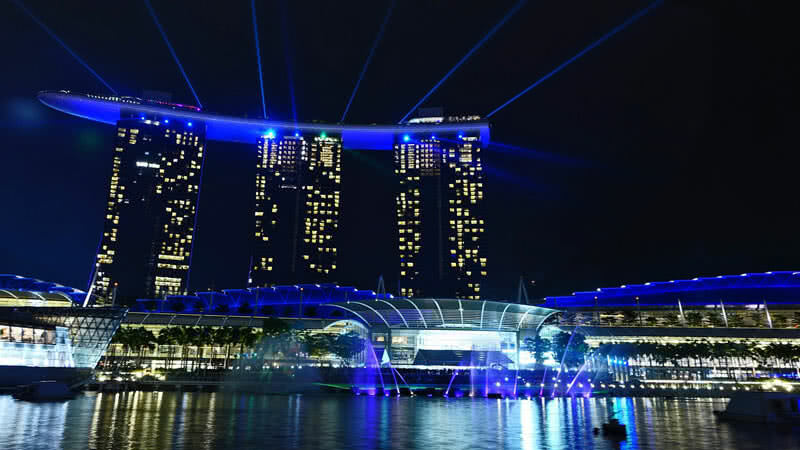 Singapore is the fifth least corrupt country in the world. The country has a unitary parliamentary system with Westminster system. There is special agency called CPIB ( Corrupt Practices Investigation Bureau ) in Singapore to investigate and to take legal actions against corruption. The powerful judicial system in Singapore is globally known for its legitimacy and impartiality in law. Switzerland has a federal directional democratic republic system for its government. Here, people have right to influence the activities of government through proper referanda. This direct democracy makes Swiss government as one of most stable democratic system in the world. The country also has a strong legal framework and effective anti-corruption laws. 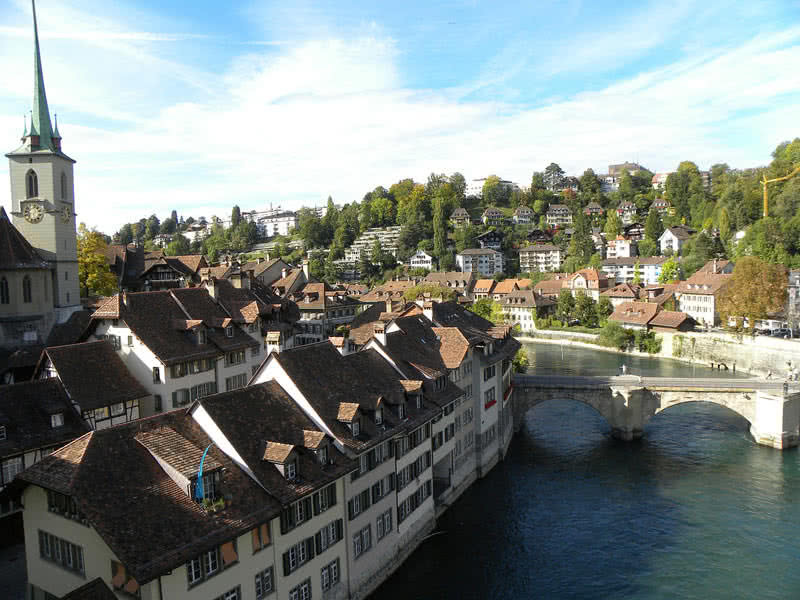 It helps the Swiss government to maintain a much clean system within their public sector. Norway is a constitutional monarchy with a parliamentary system. The monarchy is the head of the state and the government lead by the prime minister. The judiciary of Norway is completely independent from the executive and legislature branches. Norway also has a strict and efficient anti-corruption legislation. 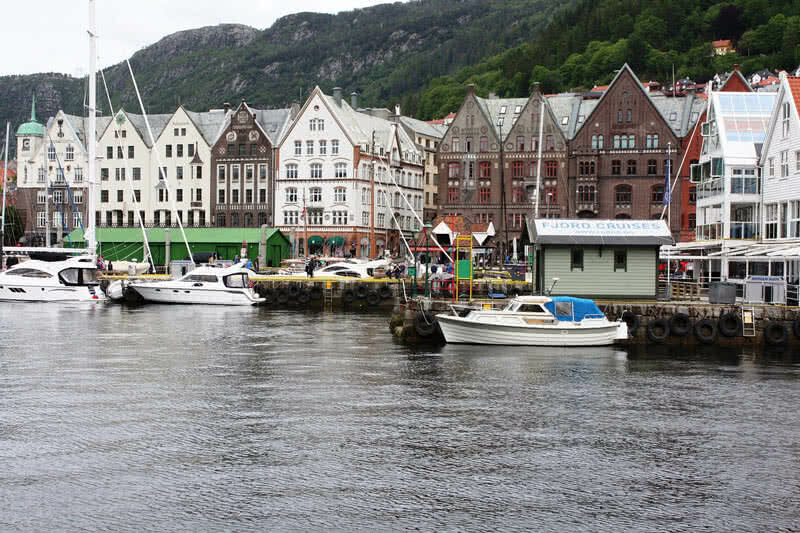 It helps to maintains the high standard within the public sector of Norway. Sweden is a parliamentary democratic with a constitutional monarchy. This country globally known for its high quality life, equality, human development, education and health. The government system of Sweden is also transparent and stable. 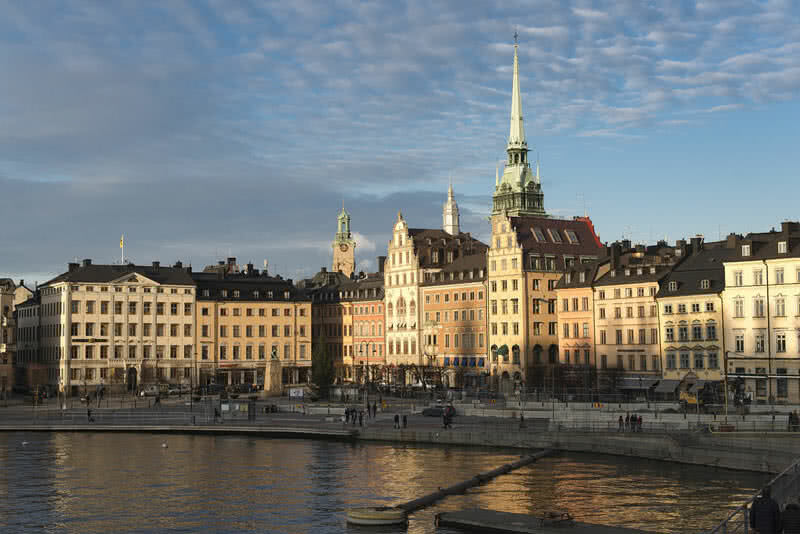 The government agencies of Sweden considered the corruption as ‘abuse of power’. There is also a efficient anti-corruption unit in Sweden to investigate and prosecute corruption. 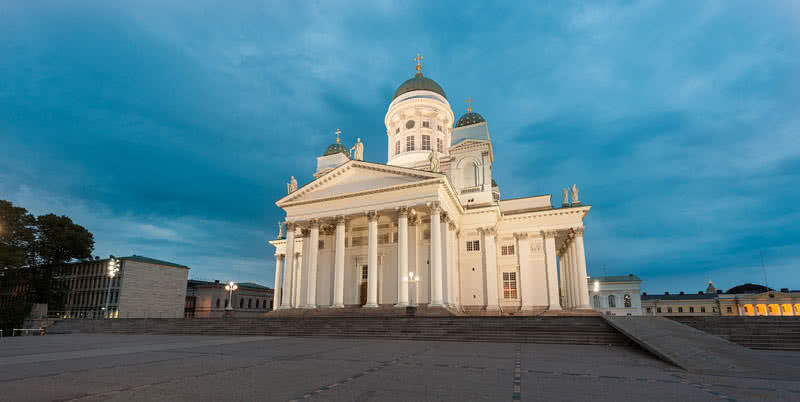 Finland is a parliamentary republic and the Prime Minister is the head of the government. The political leaders in Finland have a strong commitment against corruption. Finland government also maintains a much transparent mechanism and efficient integrity systems. The independent judiciary and strong legal framework also lower the chances of different forms of corruption in the country. 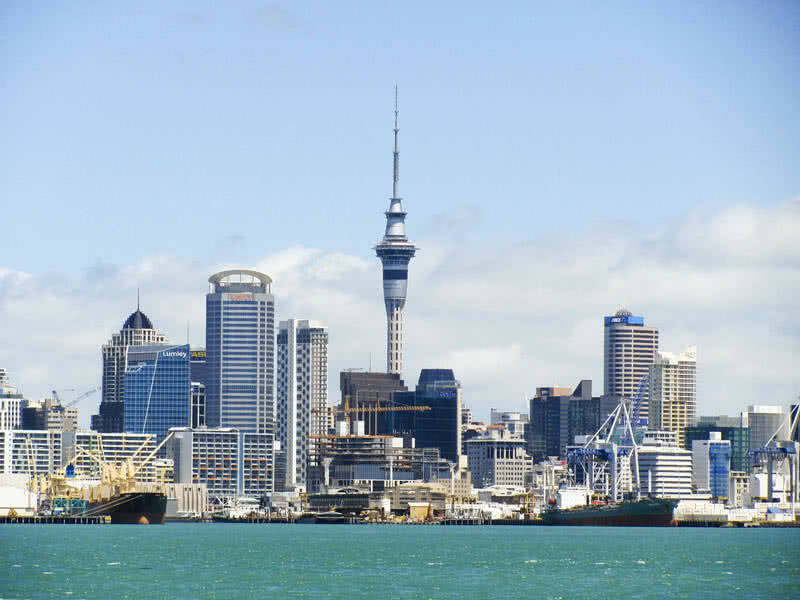 New Zealand is the second least corrupt country with a CPI score of 91. New Zealand has a parliamentary system with a constitutional monarchy. Queen Elizabeth II is the head of state of New Zealand. The New Zealand government follows the Westminster model. The judiciary of New Zealand is completely independent from the executive branch and the legislature. In that way the judiciary of New Zealand maintains the accountability and impartiality. 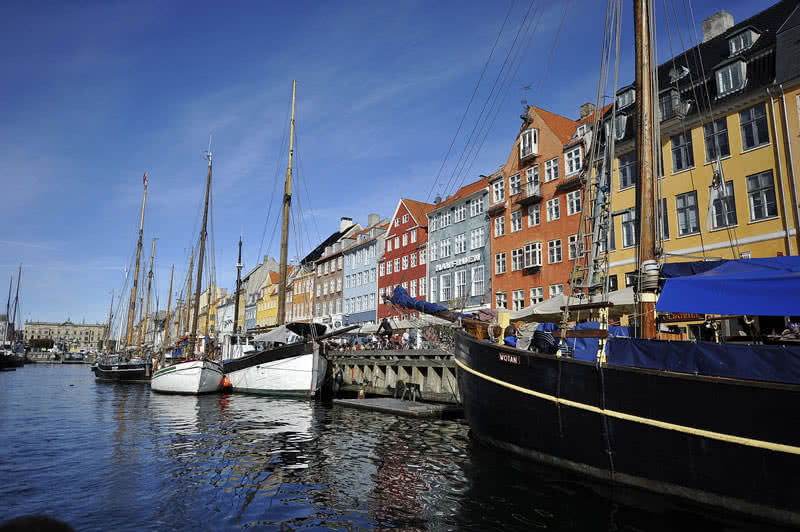 Denmark is the least corrupt country in the world with a CPI score of 92. The administrative corruption, business corruption and other form of corruption are very rare in Denmark. The country has a unitary parliamentary system with constitutional monarchy. Transparent mechanism, integrity, independent judiciary, civic activism and social trust are the factors that make Denmark as the most transparent country in the world. The Danish penal code also forbids all forms of bribery in the country. In addition to lower level of corruption, Denmark also has a high standard of living, high social mobility, high literacy and equality.